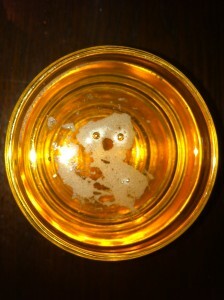 Home » Featured Category » I see Kola in my beer…. I poured a large Karin beer into my glass cup and this picture came out of it. 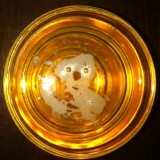 I believe it’s a sign for me to buy a Koala or visit my cousins from down-under soon.